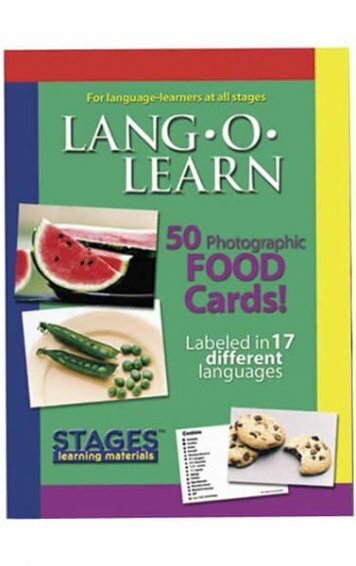 The Lang-O-Learn Body Parts Card set features 20 bright, colourful, high quality photo cards for teaching basic language skills. 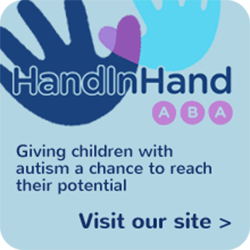 These cards are great for teaching language skills to children and adults with autism, developmental delay, speech and language delay, preschool children or to anyone first learning or re-learning basic language skills. 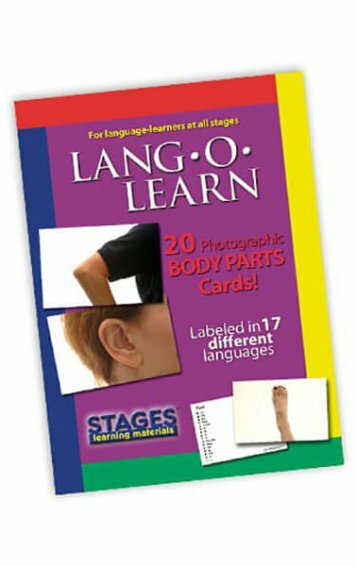 The Lang-O-Learn Body Parts Cards set features 20 bright, colourful, high quality photo cards for teaching basic language skills. 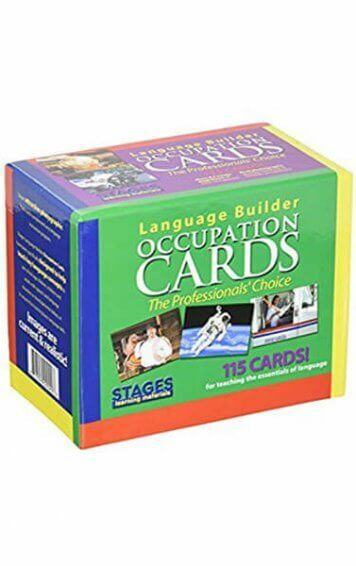 Each card is labeled on the reverse in 17 languages: English, Spanish, French, German, Italian, Russian, Chinese simplified, Chinese traditional, Japanese, Korean, Vietnamese, Polish, Filipino, Portuguese, Greek, Thai, and Arabic. The cards measure 3.5 x 5 inches and use consistent horizontal presentation. 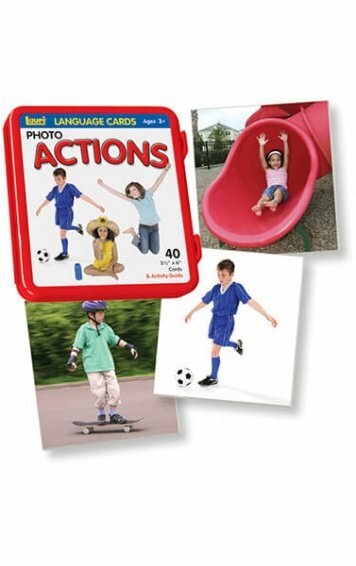 Photo cards printed on a durable paper with a glossy, protective varnish that can be wiped clean. 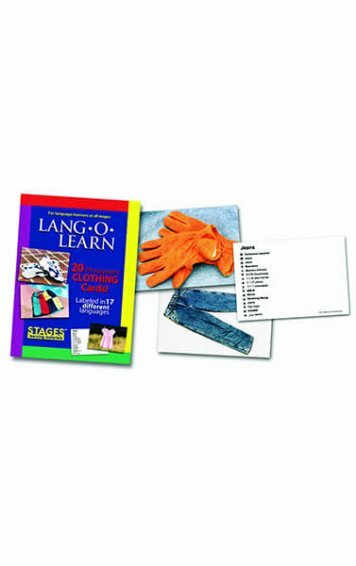 Lang-O-Learn cards are great for teaching basic language skills to preschool age children, children and adults with autism, developmental delay, or speech and language delay, or to anyone first learning or re-learning basic language skills. 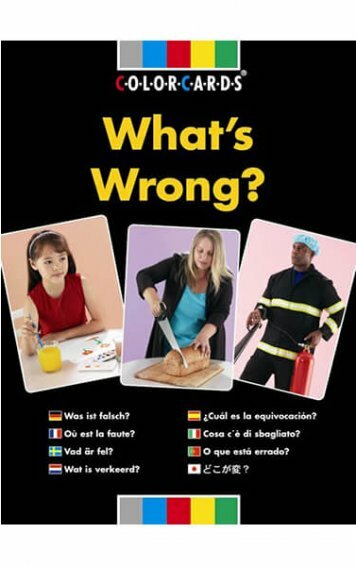 With the multi-language labelling, Lang-O-Learn cards are particularly popular with ESL, ELL, and foreign language programs.